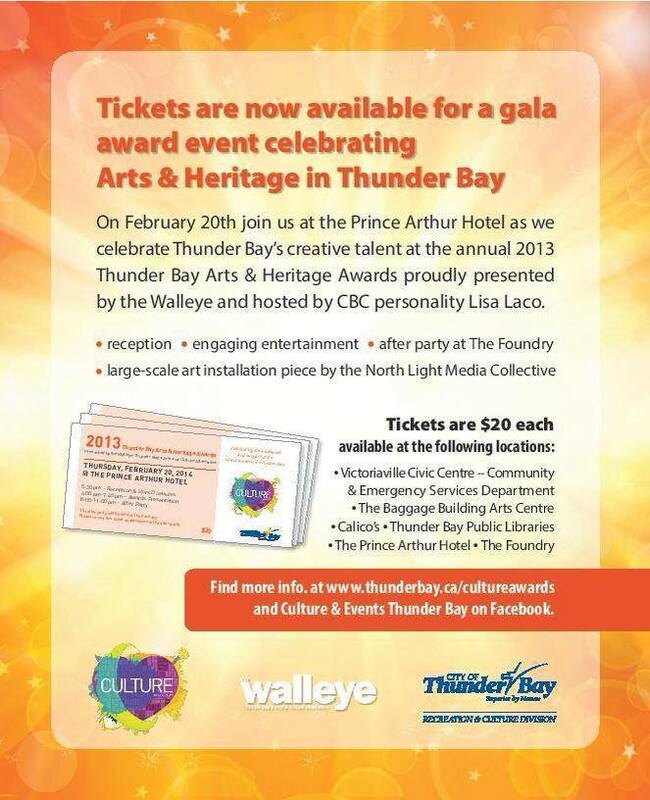 Celebrate local creative talent at this year’s Thunder Bay Arts & Heritage Awards Gala, presented by The Walleye magazine. 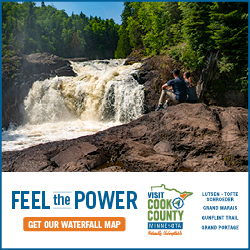 The event will take place on February 20 at the Prince Arthur Hotel. One ticket gives you access to the reception, a tribute to CBC’s The Debaters by Superior Comedy, the awards ceremony, an after party at The Foundry with live entertainment by Mood Indigo and a large-scale art installation by the North Light Media Collective. 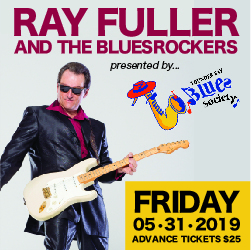 Tickets are $20 each, and are available at the Victoriaville Civic Centre – Community & Emergency Services Department, The Baggage Building Arts Centre, Calico Coffeehouse, Thunder Bay Public Libraries, The Prince Arthur Hotel and The Foundry.